As the team at Weybridge Dental Practice focuses on complex cases, we’re dedicated to post graduate education. With a commitment to continuous professional development, our collective knowledge ensures that our clinical service to patients is exemplary. Disseminating knowledge is key to the practice too, with our team being involved in post graduate teaching and mentoring for other dentists. 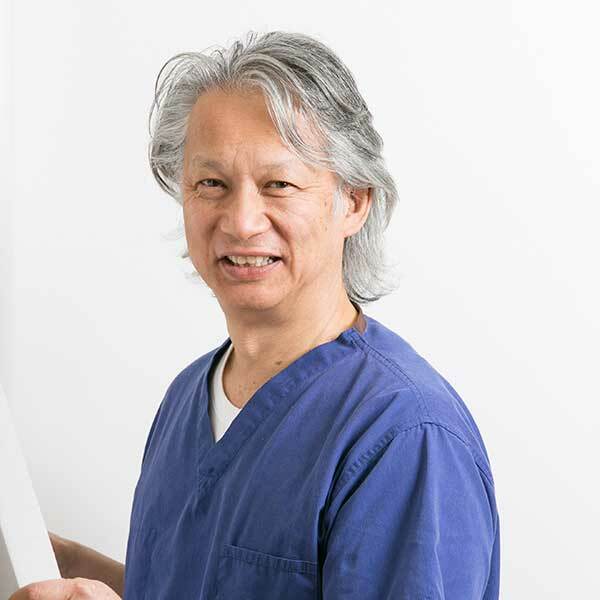 Michael was born in Sydney, Australia and graduated from Sydney University in 1980 with a BDS and a Master’s degree in Restorative Dentistry from University College London. 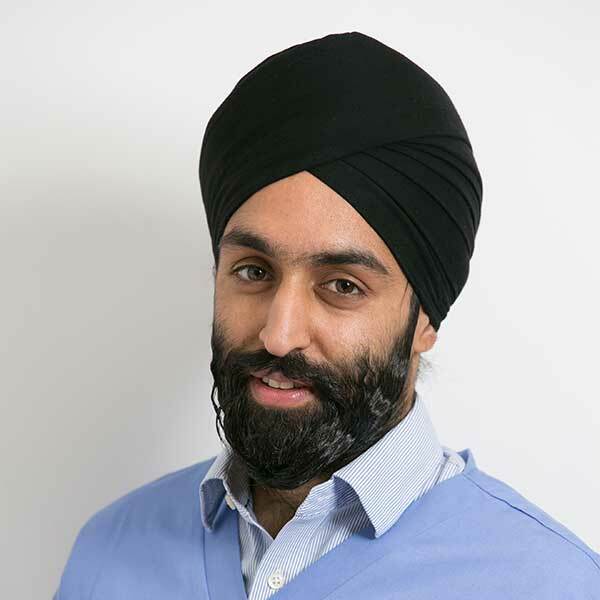 His special interests in dentistry include hard and soft tissue lasers, fixed, functional & removable orthodontics, microscope dentistry and full mouth rehabilitation. Michael enjoys playing guitar, trail-running, and skiing and is a qualified BASI ski instructor, having taught in various countries throughout Europe & Australia. Bahader qualified from Cardiff University before working in General Practice and embarking on a Master’s qualification in Restorative Dentistry at the prestigious Eastman Dental Institute. He has a special interest in fixed and removable prosthodontics, microscope enhanced dentistry, full mouth rehabilitations and revision of failing veneers, crowns and bridges. As a keen advocate of minimally invasive dentistry, his clinical expertise is built on microscope precision and biomimetics, which is the restoration of the teeth using materials of similar biomechanical properties to achieve a result as close to the original tooth as possible. Bahader is a member of the General Dental Council (no. 85259). Eastman Dental Institute, University College London MSc Rest. Dent.